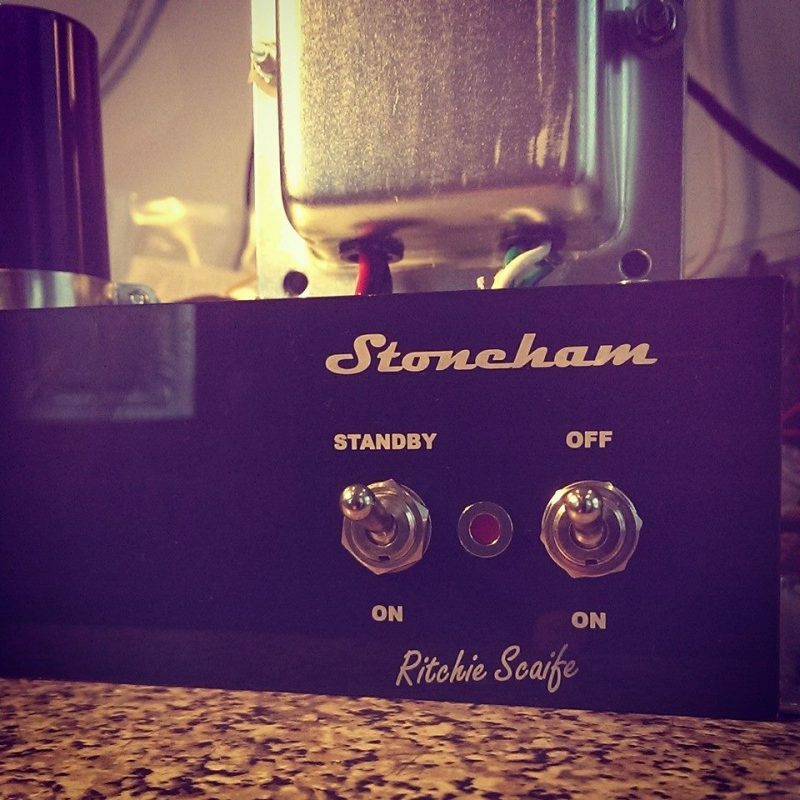 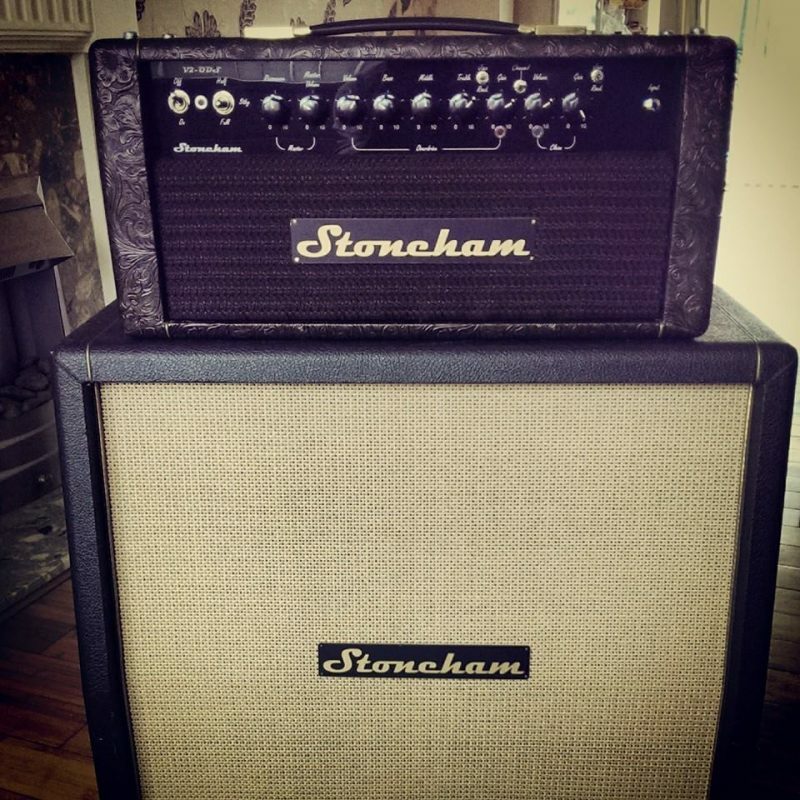 The Stoneham Custom Shop is known for it’s flexibility – if the feature you’re looking for isn’t listed then please ask and we’ll do our best to accommodate. 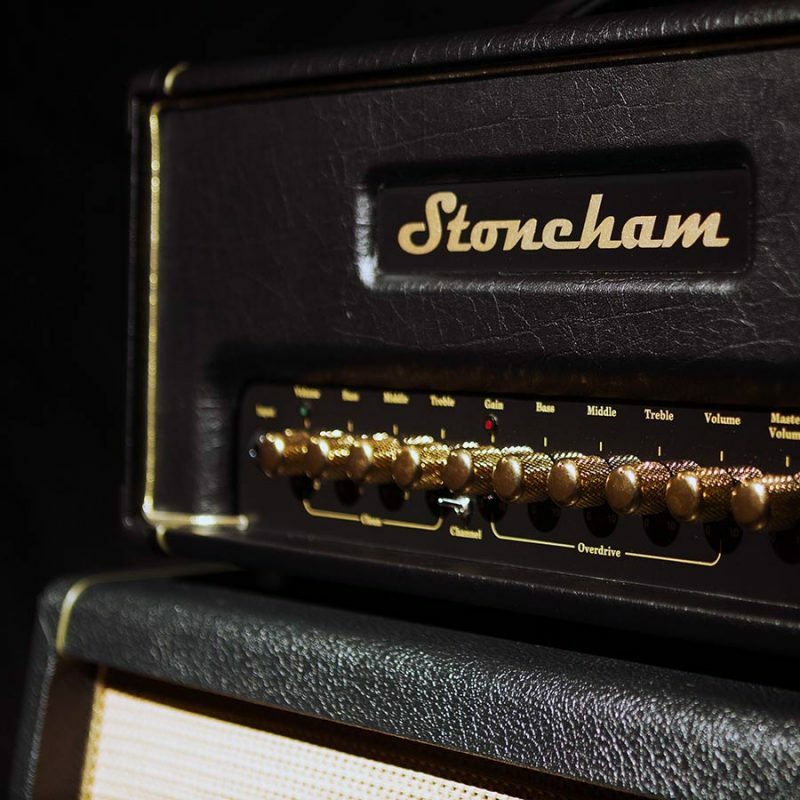 You don’t have to have a technical knowledge of amplifiers, and if you are unsure which features would be best we can advise you based on your requirements. 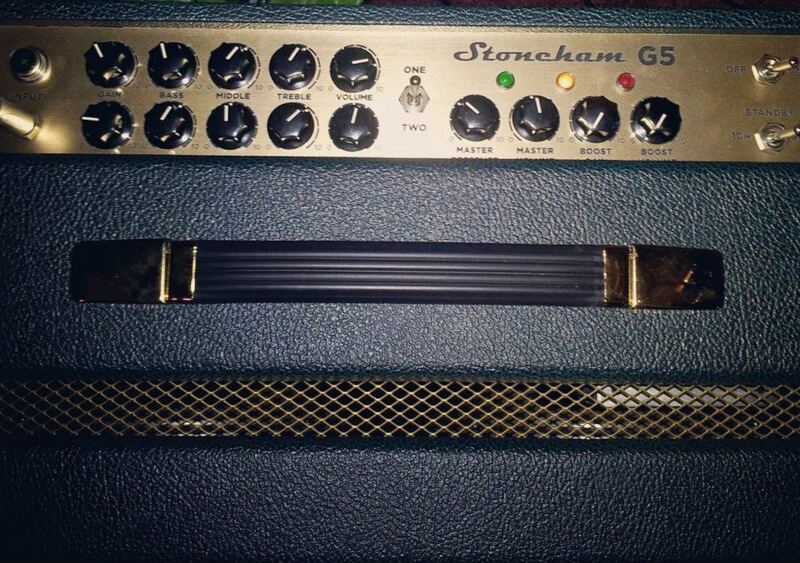 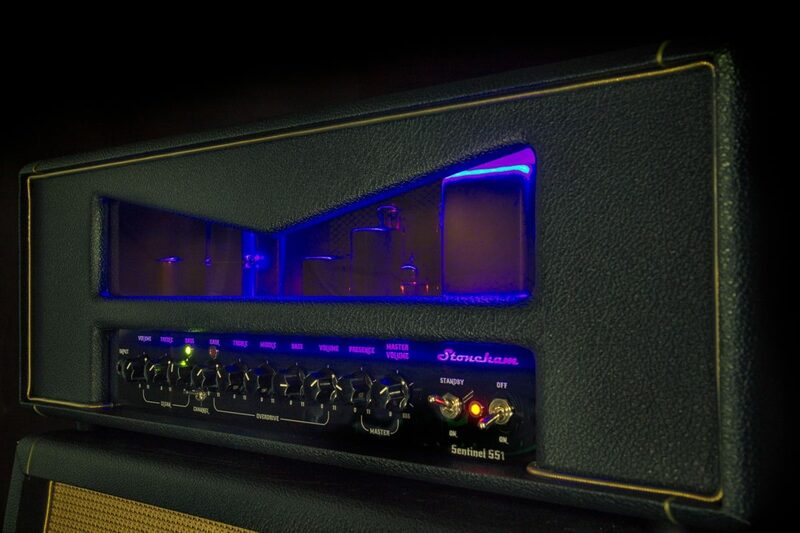 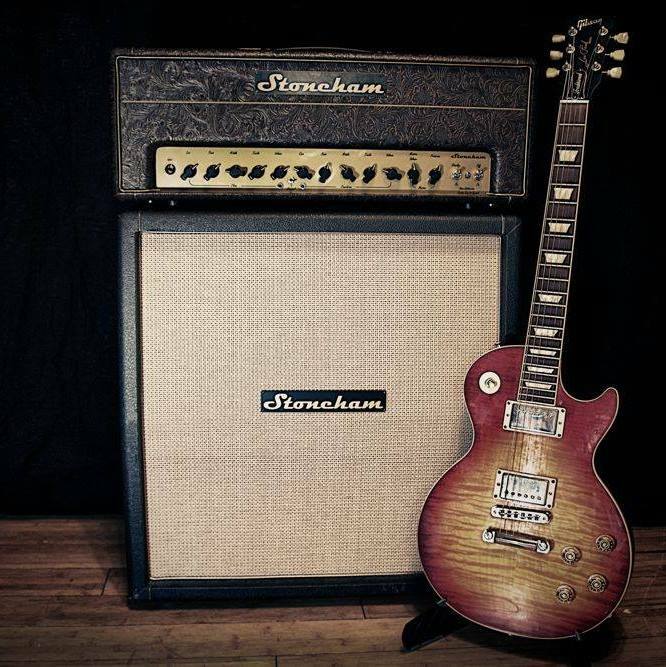 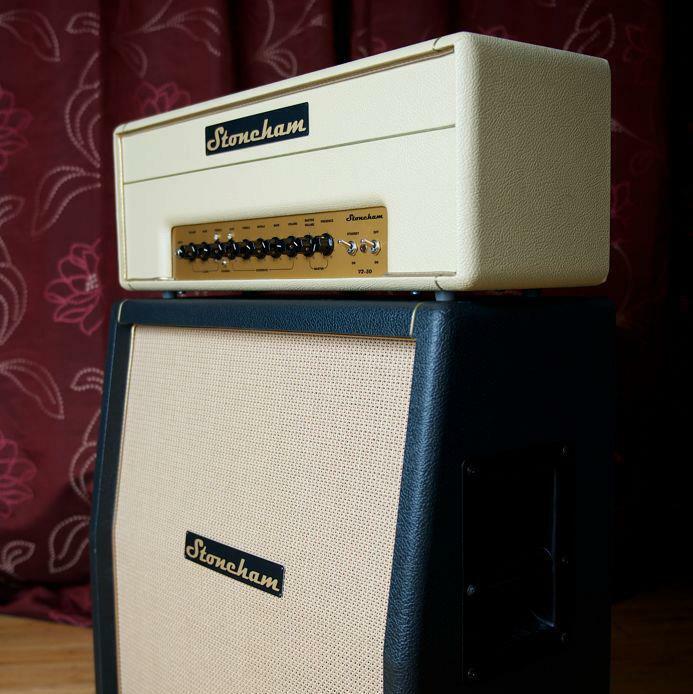 Tell us as much as you can about your dream amp. 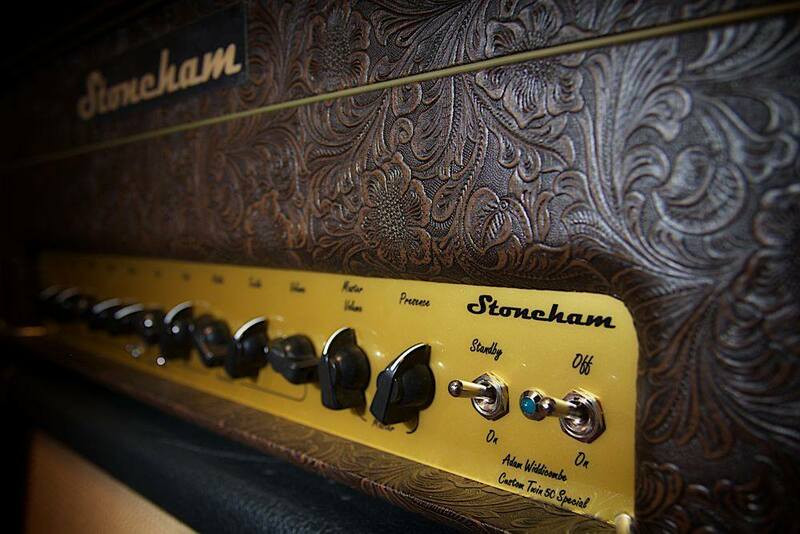 Think flourishes, think personalised - if you can think it, we can build it. 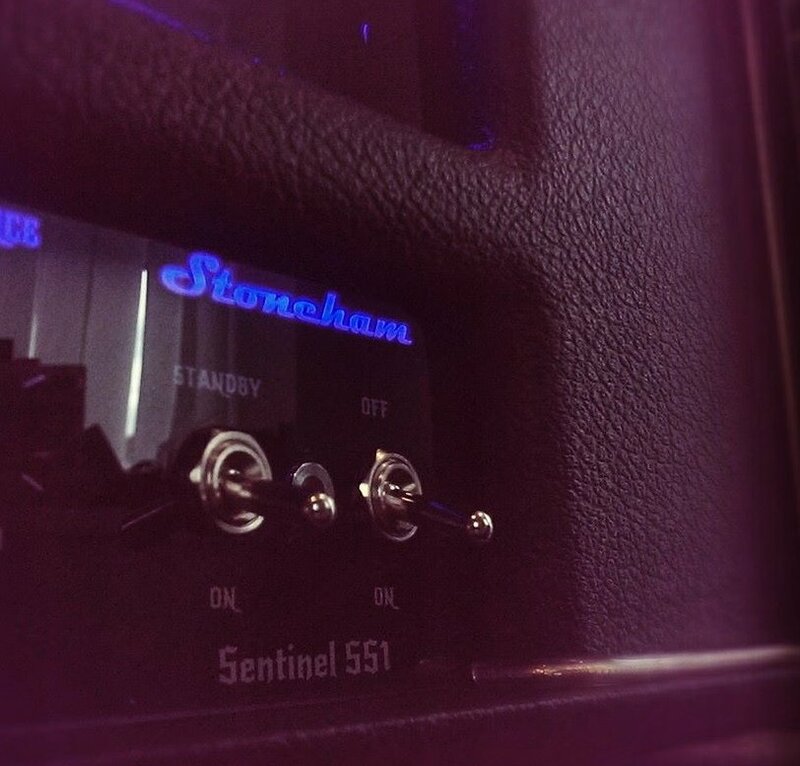 We're almost ready to build the amp of your dreams. 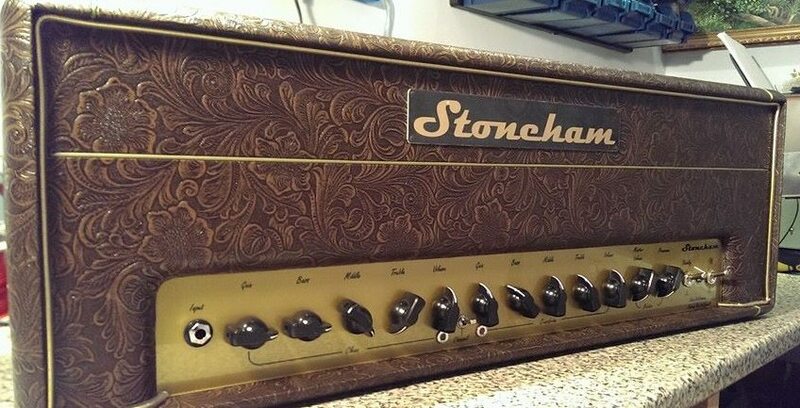 Please enter your contact information and our founder and chief amp builder Martin Ballinger will contact you to discuss your amp directly.